Cynthia Warner, our co-founder and lead designer, recently shared some insight with McKnight’s Senior Living about the best way to conduct a competitive audit of your senior living design. Some of the best ways to conduct a senior living competitive audit? “There are many things that go into it, but a few that I recommend starting with are talking to your staff, researching local and national trends, and touring other communities,” says Warner. Detailed descriptions of each of these tips, plus more, are found at Cynthia Warner’s guest column on McKnight’s. “When you work in one or a few communities, it can be hard to remove yourself and see the big picture or know what other communities are succeeding at. That’s one of the reasons why working with an interior design firm that specializes in senior living is so helpful. They are ‘in-the-know’ of the trends at other communities, and what’s working or not,” says Warner. Thinking about a remodel or redesign, and wondering what to expect? When working with a senior living interior design firm like Warner Design Associates, research and audits are generally an initial part of the design process. Therefore, getting competitive insight is built it – but be sure to confirm that with your design team. After undergoing a complete discovery and audit, feedback and recommendations are provided before determining next steps. 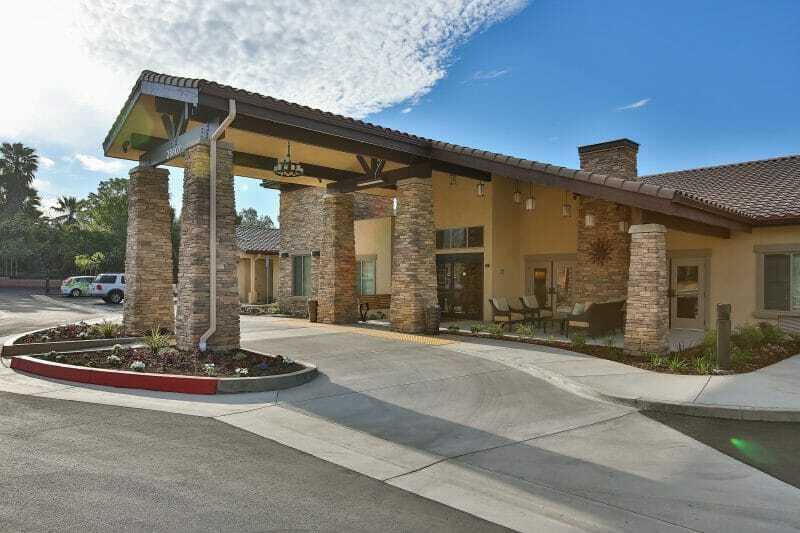 Warner Design Associates has been in the specializing in senior living design, including independent living, assisted living, memory care, skilled nursing and more for over 25 years. “We were one of the first design firms to specialize in senior care, and have seen tremendous changes over the years,” says Warner. If you’re interested learning more about a competitive audit of your senior living community, visit the McKnight Senior Living guest column or start a conversation with us here.